Stocks have rallied after signs Beijing is giving ground on some U.S. demands, including cutting tariffs and opening markets. Yet America’s hawks won’t be wooed by skin-deep changes and tensions extend broadly, including to Chinese hacking. Any truce could easily be tripped up. Officials in China are working on a plan to increase foreign access to its markets in areas such as electric vehicles, robotics and artificial intelligence, the Wall Street Journal reported on Dec. 12. The changes would modify the Made in 2025 industrial policy, which calls for Chinese dominance in those fields. Separately, Chinese buyers purchased at least 500,000 tonnes of U.S. soybeans on Dec. 12, Reuters reported. It marks the first major U.S. agricultural sale to China since Presidents Donald Trump and Xi Jinping agreed on Dec. 1 to halt additional tariffs. China’s 25 percent tariff on U.S. soybeans, which Beijing imposed in response to U.S. levies, remains in place. 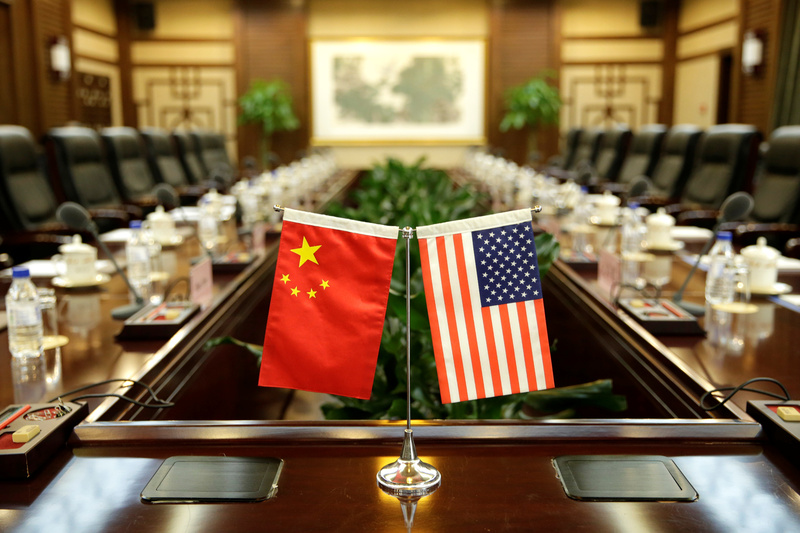 In the U.S. Congress on Dec. 12, officials from the Justice Department, Homeland Security and the FBI said China was one of the biggest threats to the U.S. economy. More than 90 percent of the DOJ’s economic espionage cases by a state from 2011 to 2018 involve China, Assistant Attorney General John Demers said. Such activity costs the U.S. economy about $225 billion a year.